If you have questions regarding this privacy statement, please direct them via e-mail to the Central Maine Human Resource Association. Central Maine Human Resource Association has created this privacy statement in order to demonstrate our firm commitment to privacy. The following discloses our information gathering and dissemination practices for the Central Maine Human Resource Association website. It is Central Maine Human Resource Association’s intention to give you as much control as possible over your personal information. In general, you can visit the Central Maine Human Resource Association web site without telling us who you are or revealing any information about yourself. However, there are places on our web site when we may need information from you, such as your name, email address, city/state, and zip code. It is our intent to let you know before we collect personal information from you. Central Maine Human Resource Association will not distribute or sell any of your personal information to third parties. However, your name and email address are available to paid members. We do release personal information when we believe release is appropriate to comply with law; or protect the rights, property, or safety of Central Maine Human Resource Association, our users, or others. The Central Maine Human Resource Association web site’s registration forms (only found in certain areas of our site) require users to give us contact information (like their name and email address). We use the contact information from registration forms to send information about Central Maine Human Resource Association and to insure that our programming is used for legitimate purposes. The contact information is also used to contact the visitor when necessary. Visitors may opt-out of receiving future communications (see below). The Central Maine Human Resource Association web site contains links to other web sites. Central Maine Human Resource Association is not responsible for the security practices of the web sites that are linked from our site. We highly recommend that visitors check the privacy statements at these linked sites. The Central Maine Human Resource Association web site provides visitors, opportunity to opt-out of receiving communications from us. Visitors who would like not to receive any communication from Central Maine Human Resource Association, please email us. 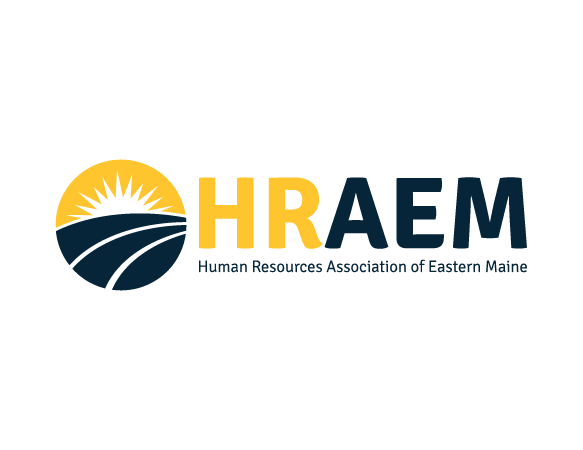 The Central Maine Human Resource Association web site provides visitors with the opportunity to change or modify information previously provided. If you would like to change or modify your information, please click on Edit Member Information under the ‘Members Only’ section of our web site. Central Maine Human Resource Association may change, supplement or amend this Notice as it relates to your future use of this web site from time to time, for any reason, by posting a revised Notice on this web site. This notice was last updated on 21 May 2007. If you have any questions or comments about this privacy statement, the practices of this Web site, or your dealings with Central Maine Human Resource Association, you can e-mail the Central Maine Human Resource Association.